THESE MASKS ARE AMAZING! Great post beautifulll. 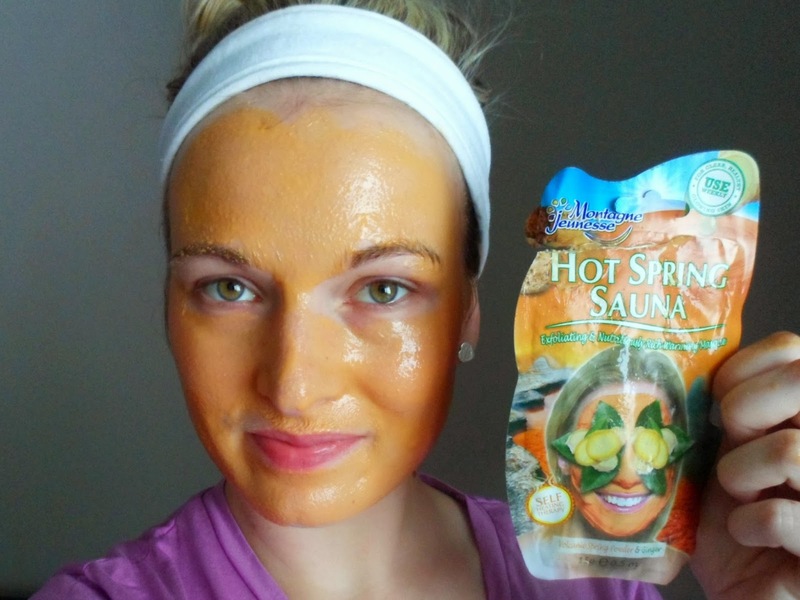 I love self heating masks, it does wonders for my skin. I seriously these masks and I use them when I want to switch it up a bit from my Origins masks!